Diane O’Dette Cohen is a budding entrepreneur who became interested in inventions while helping a friend research the patenting process. Ms. O’Dette Cohen designed the website and did everything to bring her friend’s product to market. Her own first invention was born of necessity; she purchased two expensive dog beds for her new puppy, and when they became dirty, she realized she could not wash them. Ms. O’Dette Cohen searched for pet bed covers but did not find any, leading her to invent her own, MYPETDBC. Fortunately, she already knew all of the necessary companies to make her dream a reality, including a sewing company to create the product. Ms. O’Dette Cohen measured the pet beds and worked with the sewing company to create samples, eventually settling on a final design. She later came up with a second invention Pillow Pocket Pal, which was a pillowcase with a pocket in the side that would allow her to store any necessary items while she was in bed. This invention would be especially useful to parents with children. Now that her products are a reality, Ms. O’Dette Cohen spends her days working on getting the word out there about the products, selling and shipping the products on the website and at craft fairs, and working with marketing websites to promote the products. She is also developing a commercial that will be airing in May for the Pillow Pocket Pal, and marketing a new product coming to market in June 2015 called Shut-eye, a pillowcase with black out material in the flap to block out light. 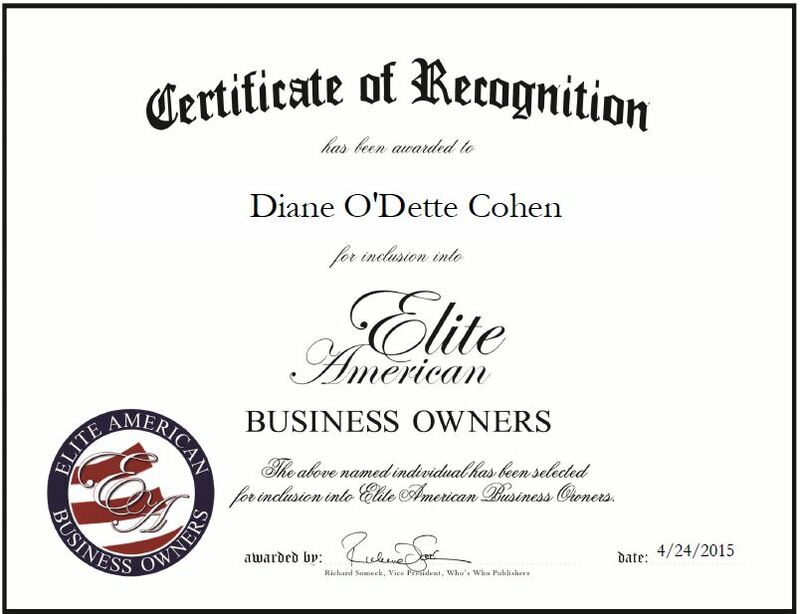 Ms O’Dette Cohen attributes her success to her work ethic and passion for what she does. Looking toward the future, she would like to have both products in stores, and selling with a large manufacturer. This entry was posted in Entrepreneur and tagged design, dog beg covers, inventions, MYPETDBC, patents, Pillow Pocket Pal, pillowcases. Bookmark the permalink.